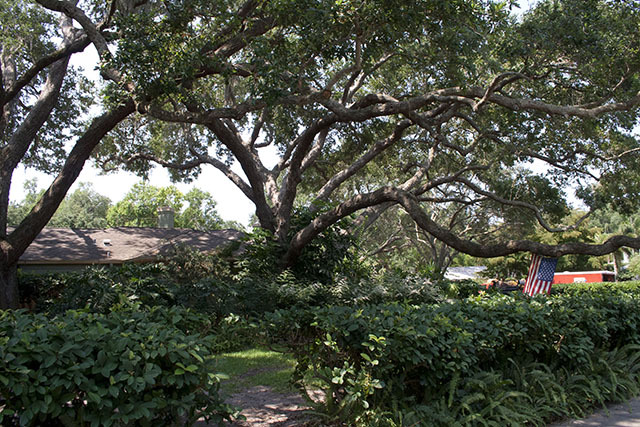 Trees are an important part of the Boca Raton community. They offer a wide range of benefits to our environment and provide beauty as well. However, trees may be dangerous. Trees or parts of trees may fall, injuring people or animals and damaging property. While every tree has the potential to fall, only a small number actually hit something or someone. 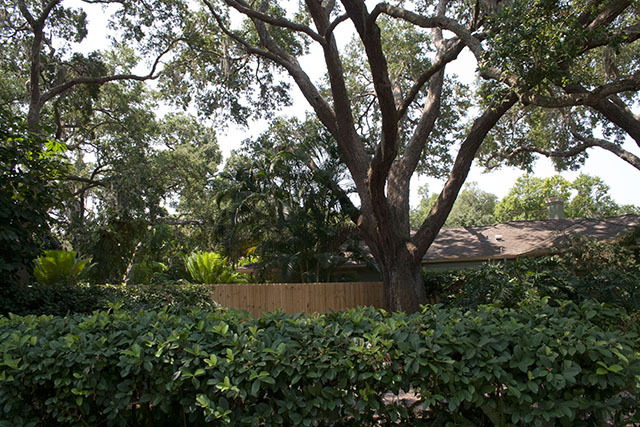 It is an owner's responsibility to provide for the safety of trees on his or her property. 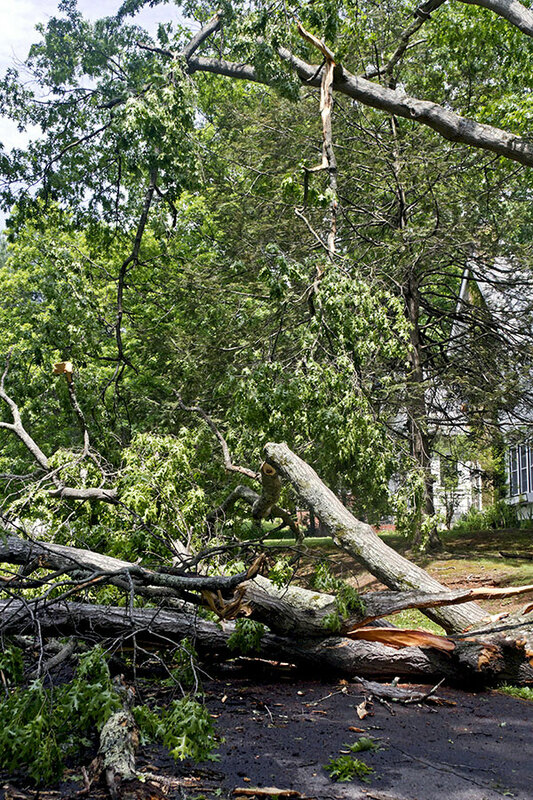 Below, we provide a few tips for identifying the common defects associated with tree hazards. However, evaluating the seriousness of these defects is best done by a professional arborist. Regular periodic tree care will help identify hazardous trees and the risk they present, and may prevent some of the causes of hazardous tree conditions. Once a hazard is recognized, steps may be taken to reduce the likelihood of the tree falling or dropping limbs, that could cause injury or property damage. Trees that fall into utility lines have additional serious consequences. Not only can they injure people or property near the line, but hitting a line may cause power outages, surges, fires, and other damage. Downed lines still conducting electricity are especially dangerous. A tree with a potential to fall into a utility line is a very serious situation. When you are faced with this problem, you should notify your local utility company immediately. Utility companies typically have the resources and manpower to safely deal with these types of problems, and a private tree service company is rarely needed. However, when the problem involves a service line on your property, they may not respond. But you don't have to worry, because our arborists are trained to not only work in these situations, but to also work around secondary and primary power lines. 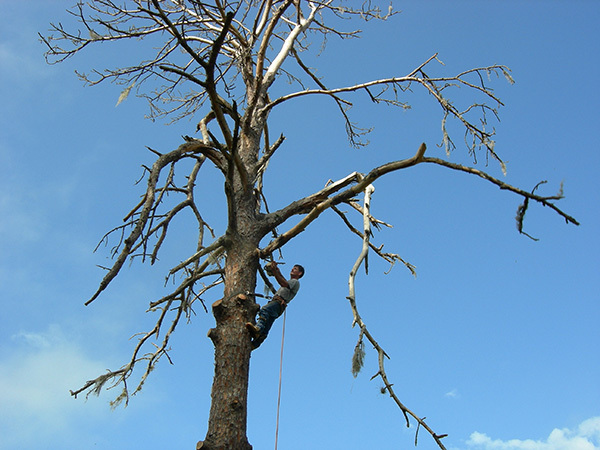 The professionals at BocaTree.com specialize in tricky and dangerous tree problems, and can help you get your situation under control quickly. 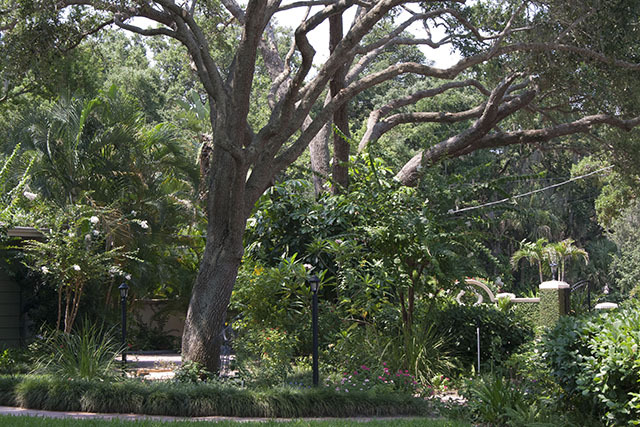 We offer a variety of solutions to help you manage your trees and keep your loved ones, neighbors and property safe.